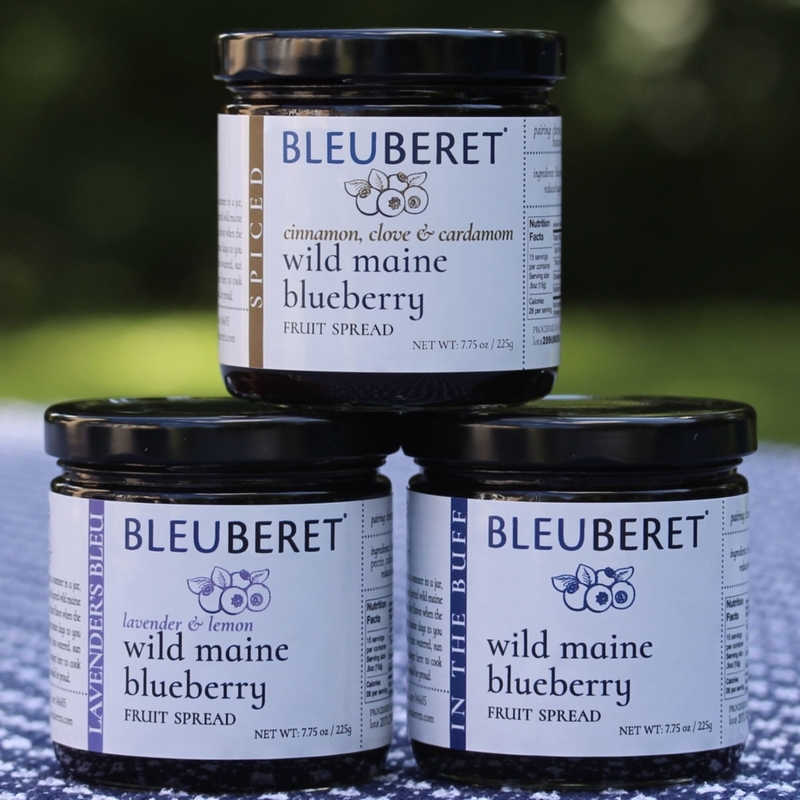 Artisanal Jams & Specialty Food – We specialize in wild Maine blueberry jams, fruit spreads and preserves. Each small batch is flavored with complementary seasonings and spices. 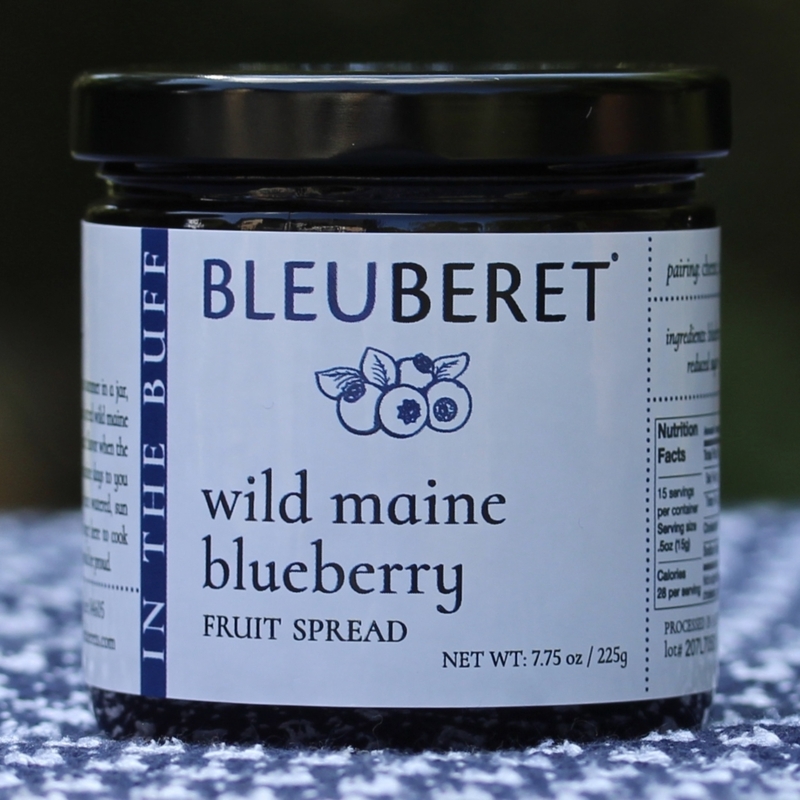 Our blueberries are grown where we are located and where much of our jam in made. 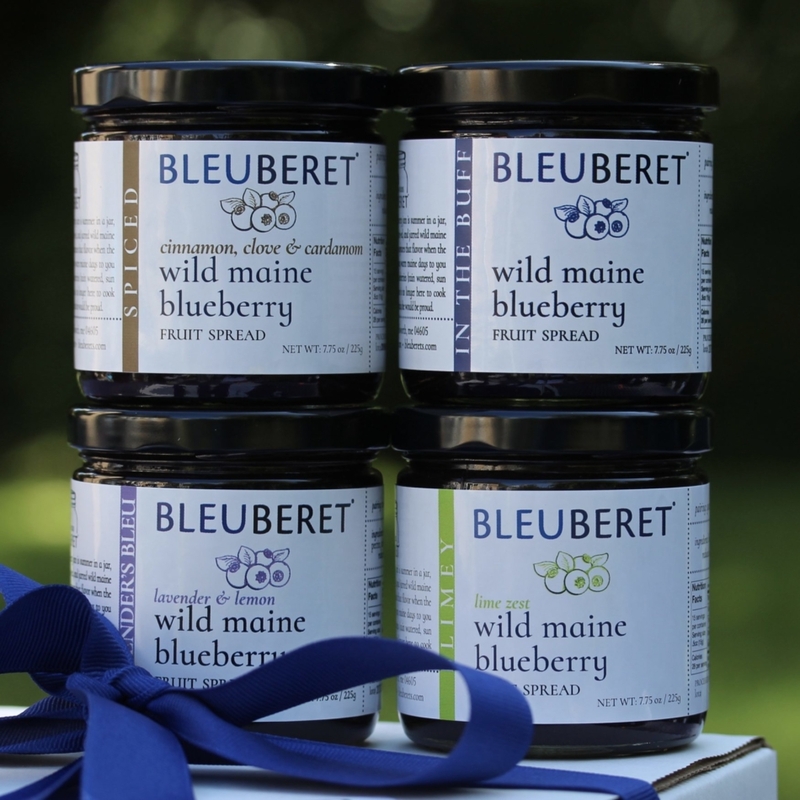 While we ship all over the country with our online business, we try to keep our footprint small by producing much of our jam here in Maine. Seasonal MicroBatch products keep the line changing with new flavors that are only offered for a limited time. 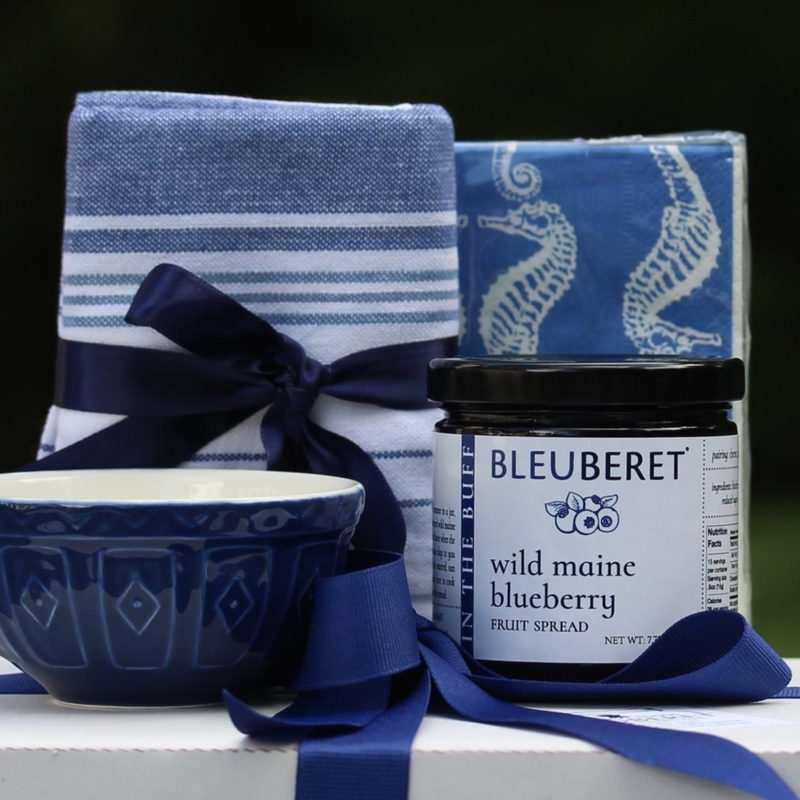 rimarily we work with Maine fruit, so when the strawberries and cranberries are in season a flavor or two will be non-blueberry based. We like to keep our eaters on their toes. We also offer gift boxes with other small producers artisanal products.